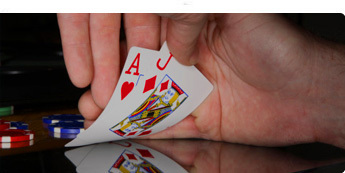 Do you play hands you should fold? Do you sometimes go too far with hands, hoping to get lucky while knowing that the pot odds don't justify calling? Ever kept playing even when you knew you were off your game because you were losing and wanted to get even? Have you let anger or destructive urges affect the way you play even though you know better? Dr. Schoonmaker will help you to recognize and defeat the often crippling psychological factors that distort your perceptions about yourself, other players, and the game itself and send you on your way to becoming the best poker player you can be!